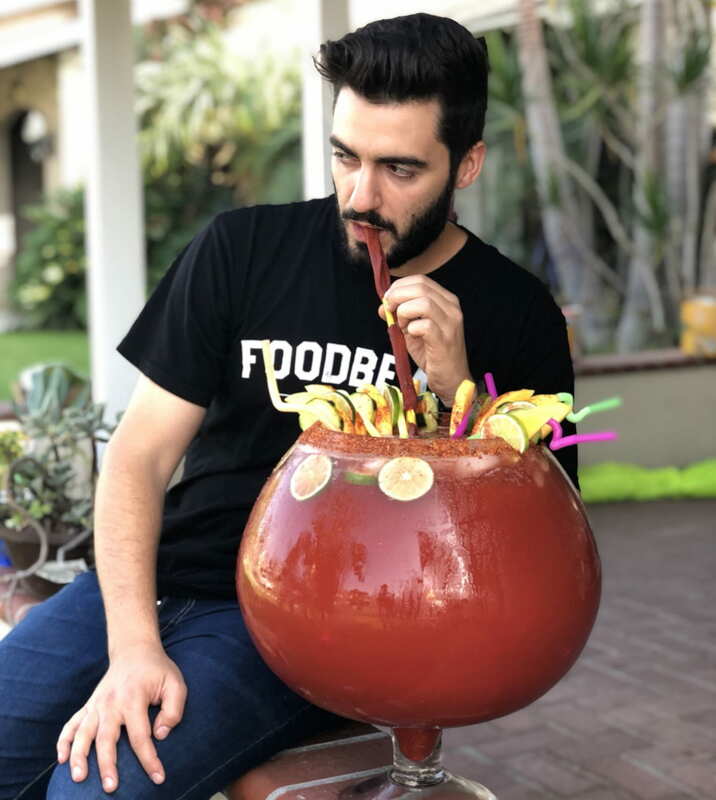 One of SoCal’s top craft brewers has brought together the mango carts of LA with classic Estrella Jalisco beer to make their own ready-to-drink Mango Michelada. Estrella Jalisco brought together Golden Road Brewery's Mango Cart beer with Clamato Picante to create a Mango Michelada in a can. The collaborative cans make it easy to enjoy a michelada straight away, but you can also combine the brews together for your own unique twists on the refreshing beverage. In the time it’s been out, the collab has been poppin’ on social media, with thousands of social media posts already out about these micheladas in a can. 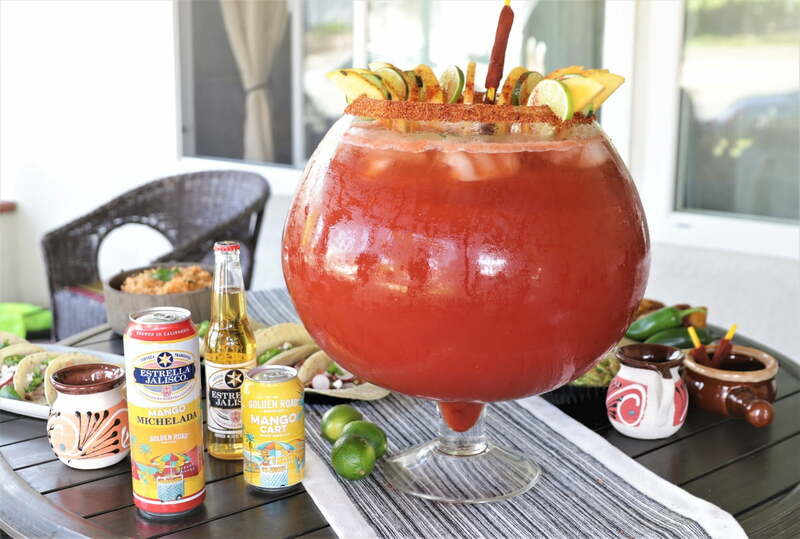 The micheladas pair well with mangoes and citrus, but can also be used to make a giant fishbowl Mango Michelada, which is what the Foodbeast crew did when they got wind of Estrella Jalisco and Golden Road’s convenient product. If you’re a michelada fan but want to enjoy them without all of the setup, Estrella Jalisco’s team-up with Golden Road and Clamato is the ideal compromise. You can find cans of the Mango Michelada at participating retailers nationwide, including Northgate Markets, where you can also pick up all of your favorite Hispanic meals and ingredients.